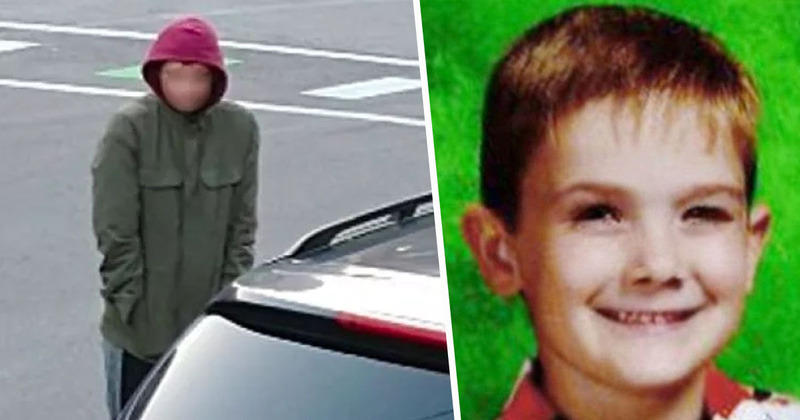 A person claiming to be Timmothy Pitzen, who went missing in 2011 when he was just 6 years old, called police this week saying he had finally fled his captors. Unfortunately, a DNA test has revealed that the male is not Timmothy, according to the FBI. Timmothy would be 14 now. The person who claimed to be him, however, turned out to be 23-year-old Brian Michael Rini from Medina, Ohio. Police were alerted to what they thought was Timmothy after residents noticed a ‘fidgety’ boy in the neighbourhood, who said he had been running for two hours. When police arrived, he told them he was Timmothy Pitzen and had just run away from the men who kept him captive for seven years. 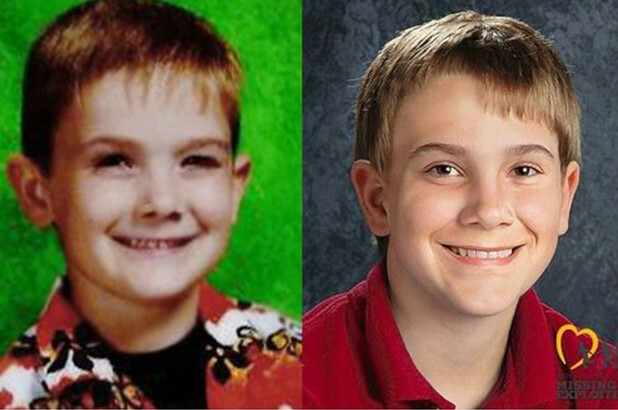 Timmothy disappeared in 2011 when his mother, Amy Fry-Pitzen, took him out of school for a three-day vacation. They drove to Wisconsin where they visited the zoo and a water park, which was the last place Timmothy was seen. His mother was sadly found dead a few days later at a hotel in Rockford, Illinois, seemingly by suicide. She had reportedly checked in alone. A note was found next to her body saying Timmothy was safe and was with people who would care for him, though it also added ‘you’ll never find him’. The person claiming to be Timmothy was found around 500 miles from where the boy first went missing. This isn’t the first time people have come forward claiming to be Timmothy. His family have spoken about the sad incident. It’s devastating. It’s like reliving that day all over again. Timmothy’s father is devastated once again. ‘As are we,’ added Timmothy’s grandmother, Alana Anderson. The person who called 911 after the young man approached her said he was was very anxious and pleaded for help. He walked up to my car and he went, ‘Can you help me? I just want to get home. Please help me.’ I asked him what’s going on, and he tells me he’s been kidnapped and he’s been traded through all these people and he just wanted to go home. The young man claimed to have been held at a Red Roof Inn, though so far no clues have been uncovered from police searches. It’s been awful. We’ve been on tenterhooks, hopeful and frightened. It’s just been exhausting. I feel so sorry for the young man who’s obviously had a horrible time and felt the need to say he was somebody else. My prayer has always been that when [Tim] is old enough, he would find us if we couldn’t find him. In the time since Timmothy’s disappearance, police said they’ve ‘probably had thousands of tips of him popping up in different areas’.